Margaret Mulholland speaking with Brian Butterworth, Institute of Cognitive Neuroscience – UCL, sharing insights and evidence around Dyscalculia. 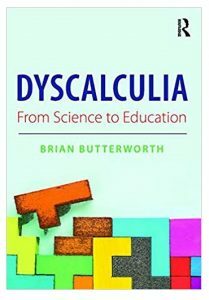 Brian is Chair of Governors for Swiss Cottage Teaching School Alliance and has recently released his book: ‘Dyscalculia: From Science to Education’. ‘Dyscalulia is caused by developmental differences in the structures and patterns of activation in the brain. Affected learners require timely and tailored interventions, informed and shaped by neurological findings. In this ground-breaking text, Professor Butterworth explains the latest research in the science of dyscalculia in a clear non-technical way. Crucially, he shows that dyscalculia is caused by a core deficit in the ability to accurately and swiflty represent the number of objects in a set, an ability that underpins learning arithmetic, and clearly differentiates dyscalculia from other forms of early maths learning difficulties. 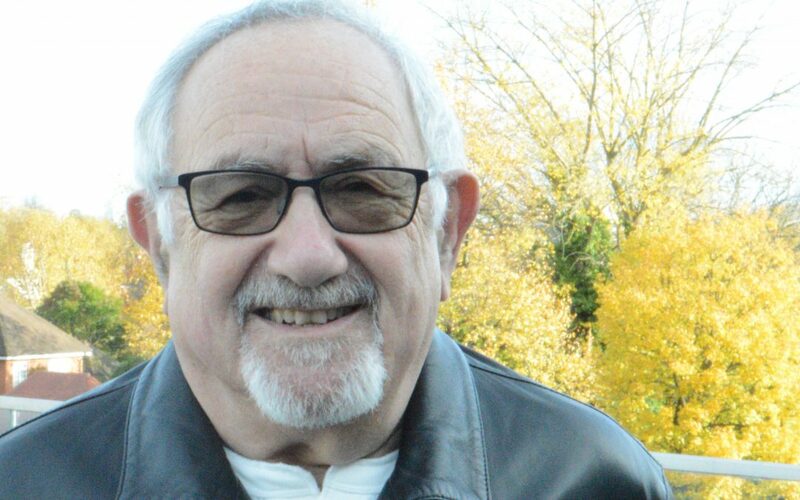 Butterworth uniquely links research to pedagogical practice, to explain how science can be used for the identification of dyscalculia, and for the development of strategies to best help affected learners acquire arithmetical competence. The text provides robust interventions that focus on helping pupils to strengthen their ability to process numerosities and link them to the familiar number symbols, counting words and digits. It shows that science has clear and specific implications both for assessment and intervention.